Blog What is the first step in planning and building your own tiny house? What is the first step in planning and building your own tiny house? WHAT SIZE WILL YOUR TINY HOUSE BE? How many people will live in your tiny house? – This will help determine the length of trailer best suited for you and your family. Single people usually choose trailer lengths 28ft and smaller. The smallest tiny house trailer we have built for full time residence was only 10ft in length. 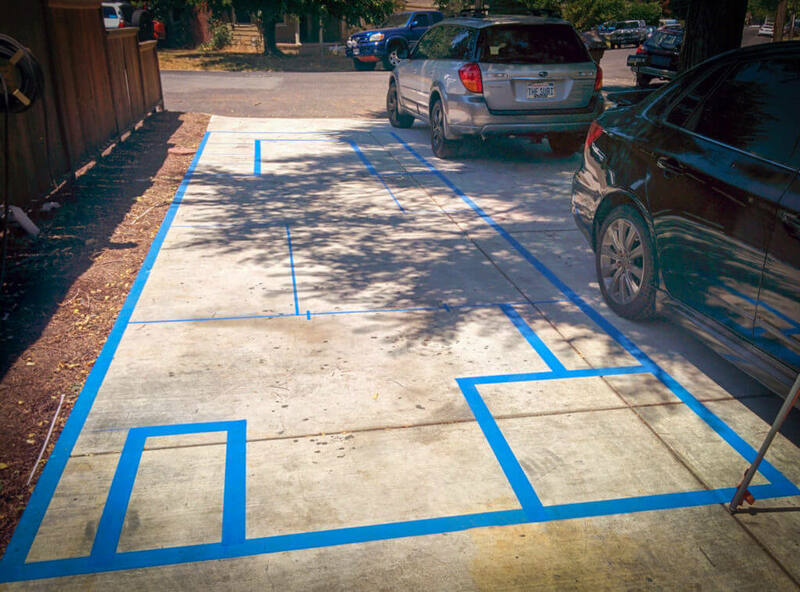 The most common size for single occupants is 24ft. 28ft is the most popular length we build, for single people and couples. 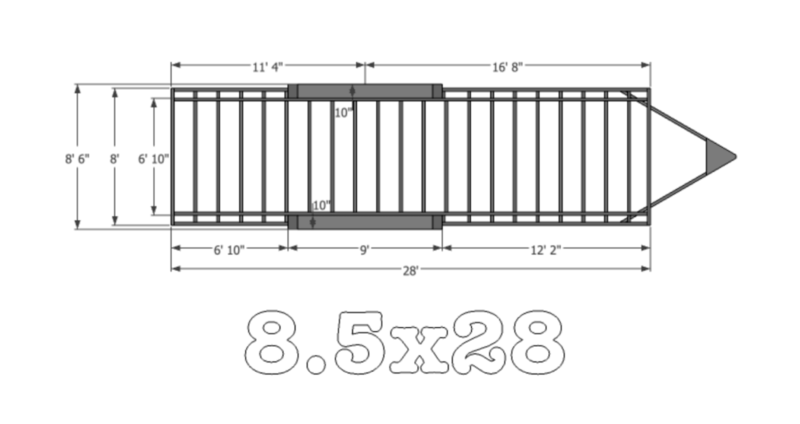 Small families usually choose 32ft and longer, we have even built 40ft goosenecks for families of 6! Do you plan to travel with your tiny house or be “Permanently Temporary” and only move a few times a year or maybe even never move it at all? The answer to this question will help us determine the best width to choose for your tiny house trailer. If you plan to move often, We suggest choosing a deck width of 98″ or narrower. This will allow you to stay under the legal limit of 102″ once siding and trim are installed. If you do not plan to move often you may choose the widest deck width for a standard trailer at 102″ wide. 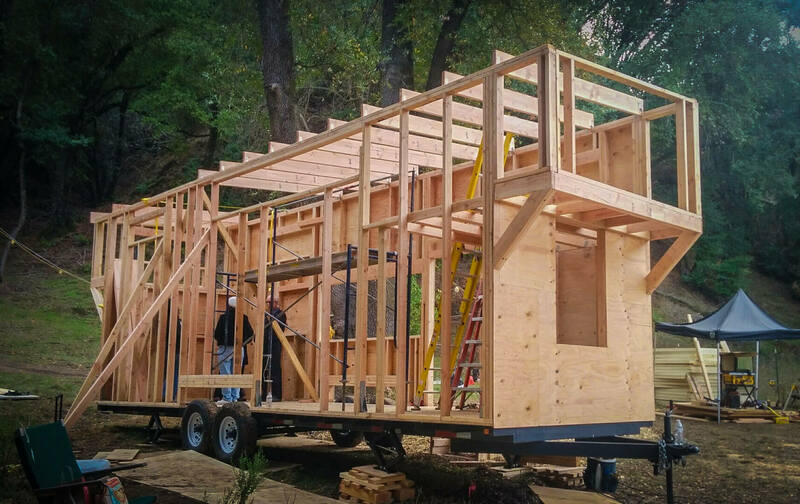 We chose 102″ wide for our trailer deck and have only moved our tiny house once since we built it and therefore did not worry about being a few inches over the legal limit. We like many others will always have our tiny house moved by a professional tiny house mover when the time comes. Another option is choosing our special 10ft wide tiny house trailer models. These have become extremely popular lately as they add 15% more width and square footage to your tiny house. This is the perfect trailer to choose if you do not plan on moving regularly with your tiny house. The permit process is quite simple, if you hire a shipper they can do it all for you or you can watch this video on our facebook page where i discussed the process in more detail . Will you have sleeping lofts? This is the last piece of the puzzle before you decide on the trailer you need. If you plan on having sleeping lofts, We suggest choosing a standard deck or a drop axle style trailer. These are available in our bumper pull, gooseneck and even 10ft wide models. This style trailer will have a lower deck (26″ for standard and 22″ for drop axle) which will allow having sleeping lofts with actual headroom. If you plan on having a sleeping loft we would not recommend choosing a deckover style trailer. A deckover style trailer is ideal for a single level floor plan with no sleeping lofts. The Deckover will be about 35″ above the grade which will greatly decrease head room in your lofts. ANY OTHER THINGS TO CONSIDER BEFORE MAKING THAT FIRST STEP? 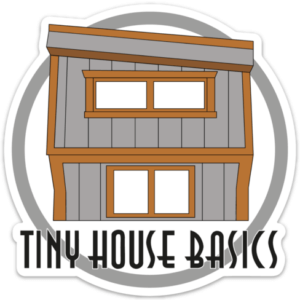 If you are serious about going tiny, The best thing you can do to fully prepare you in to pick up the book: “Tiny House Basics, Living the Good Life in Small Spaces” This will fully prepare you for taking that leap in going tiny. The average reader can finish this book in under 4 hours. You will learn tips, tricks and secrets in going to tiny and preparing for your journey. This book has tried and true advice for real people who have lives, kids & pets. Plus, those like us that love to entertain and want the freedom to be able to take your home on the road if you choose. OKAY IM READY TO TAKE THAT FIRST STEP, SHOW ME! Start now by requesting a Tiny House Trailer quote below. When we respond we will send you lots of additional info to help fuel your research. Take it from us, there is no downside to downsizing! We are looking into options for a mobile tiny home for my self, my wife, and our 3 large breed dogs. We don’t want a lot of frill and unnecessary accessories. We just want to get back to basics in life. We do plan on the first year not travelling in the tiny home but we want to be able to travel whenever/wherever after that first year.